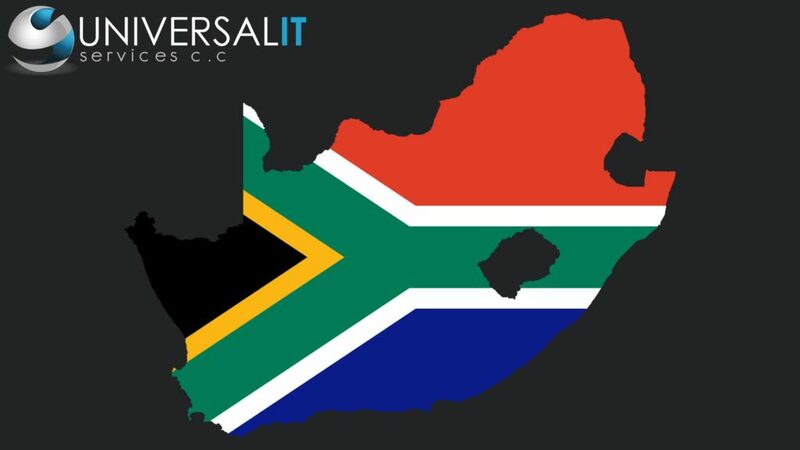 Universal IT Services will be closing our doors for the day on Friday, 7th April 2017, in Solidarity with the rest South Africa in favour of change. Due to the nature of our business we will have skeleton staff to handle all emergencies that may arise today. 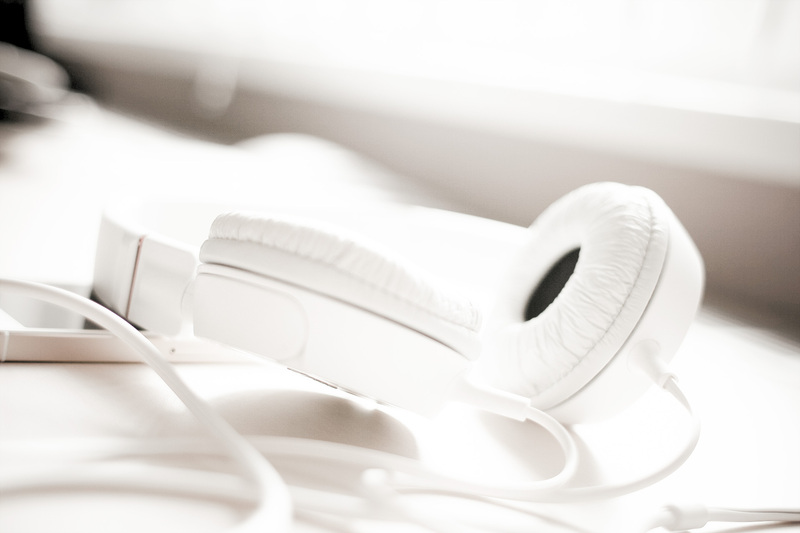 Please contact us on +27 (0)87 802 2956 for any emergencies.